As an investor, you likely already invest in public equities—or stocks—either directly or through mutual funds in your retirement account. Private equity, on the other hand, may not occupy a place in your portfolio. 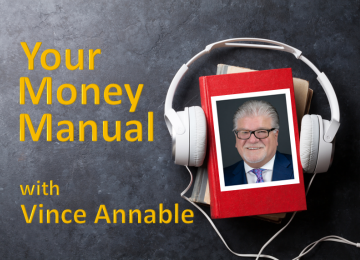 Today on “Your Money Manual” show number 15, Vince Annable speaks with Matt Leiter, Sr. Vice President of Equity Markets at GK Development about the important differences between public and private equity and debt. Vince and his guest will also discuss why private equity and debt could become increasing more attractive to investors in light of current and future economic conditions. Ep. 12 Income Investments NOT tied to the Stock Market? Yes! Ep. 5 Venture Capital – The Truth. The Risks. The Rewards.